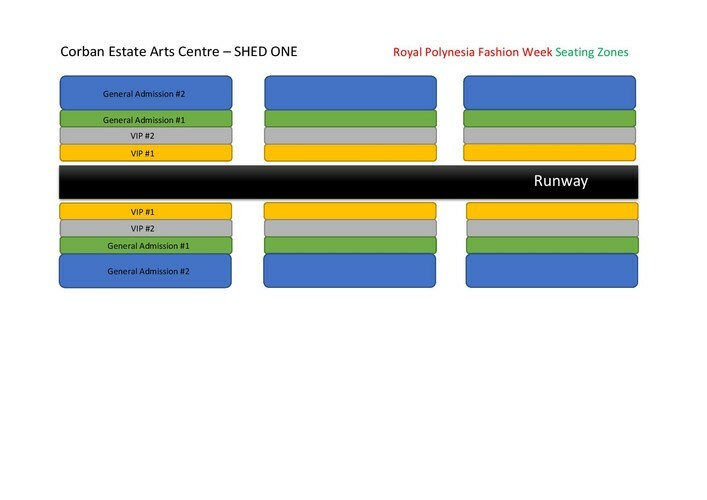 This is Season 1 Of Royal Polynesia Fashion Week. 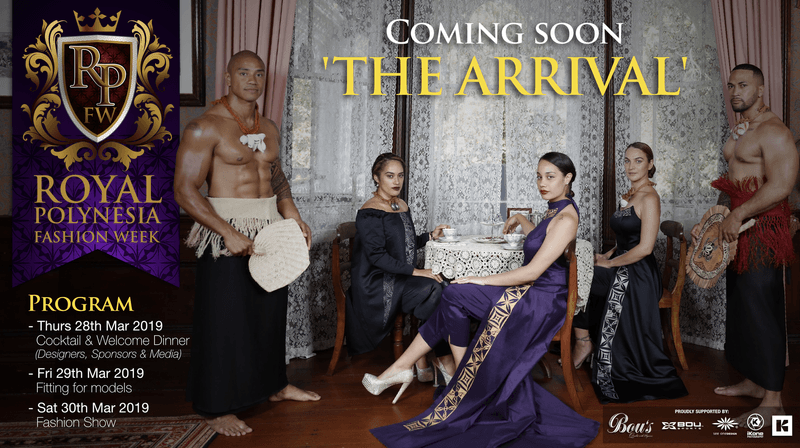 We have 16 designers that will be showcasing on the night and 9 of those designers are International Designers from around the Pacific. We have approximately 50 models and so many volunteers that will be coming together to make this event a success.